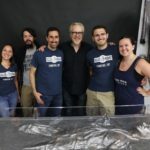 In this video Adam Savage stops by our studio to talk with Tom about our work restoring original props and creatures! 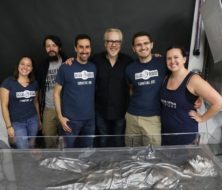 Tested has a great series called “Maker Spaces” and in this video Adam Savage came by our studio to talk at length with Tom about our work restoring original props, monsters and puppets. 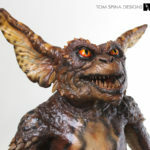 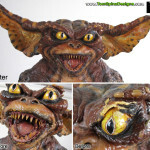 At the time Adam was here, we had a few Gremlins in the shop (which is not unusual… you can find some of the many Gremlins movie prop restoration projects we’ve done here on our site). 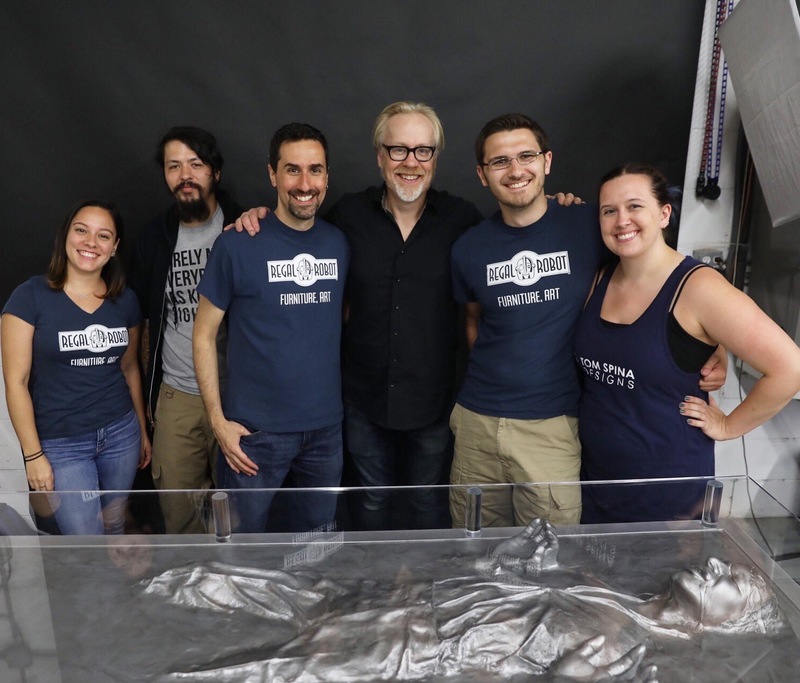 Check out the full video interview below and take a peek behind the scenes at our New York studio as Tom and Adam talk props! 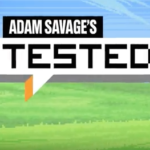 MythBusters is the perfect combination of science and explosions! 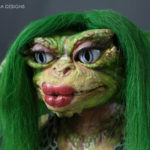 Download all 19 seasons here!